When an animal becomes “critically endangered” there is a real possibility that it may soon become extinct. 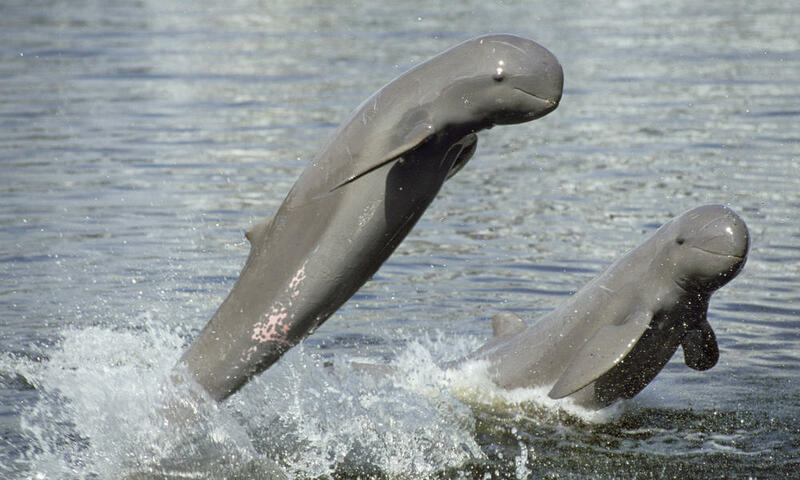 The Irrawaddy Dolphin is one critter that tragically lands in this critically endangered category. 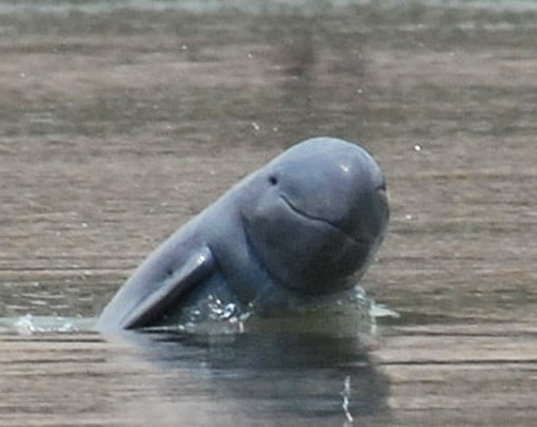 In the Mekong River, where these freshwater dolphins used to thrive, now only about 80 dolphins remain. Their numbers decrease as they get tangled up in fishermen’s nets and drown. They are not fish, of course; they are mammals and they need to come up to the surface to breathe. There are other, safer methods to catch fish, but fishermen often want to catch many fish in a very short amount of time. And so they use large nets that capture everything inside, even creatures that the fishermen have no interest in eating or selling…. 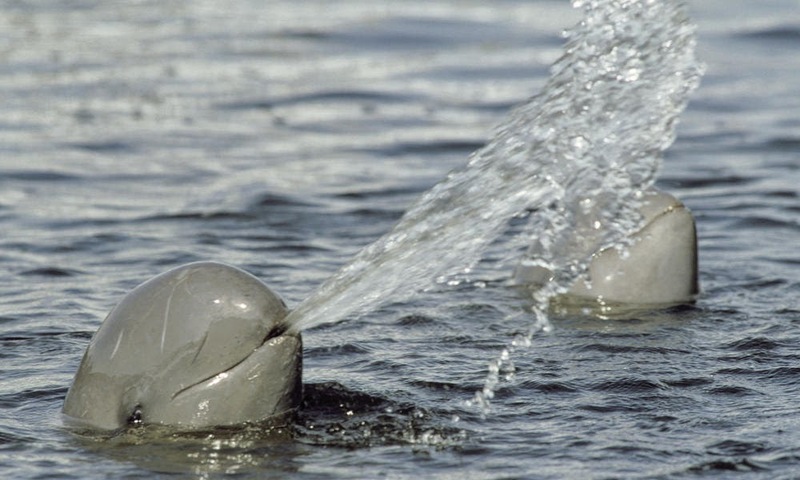 like Irrawaddy Dolphins. These are one of the smallest types of dolphins. They have lovely, smooth skin and charming smiles and are beautiful to watch as they play in the wild. We should be doing all we can to protect these beloved beasts. A “dirge” is a poem sometimes read at a funeral when there is a death. 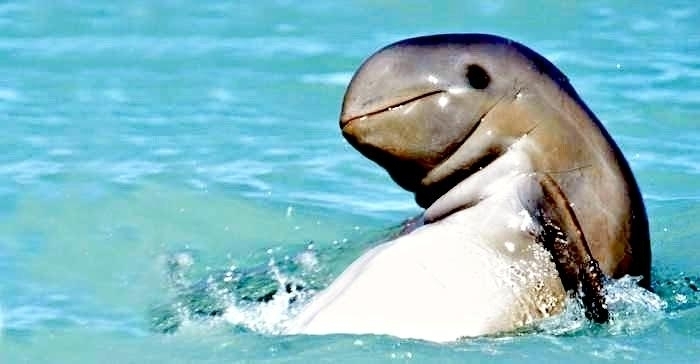 I hope that this “Irrawaddy Dolphin Dirge” might help educate people about this delightful dolphin. Perhaps more dolphin deaths will be avoided. ← 63-Year Old Mama Has a New Chick!